"As a writer, you live more intensively, using participant-observation. You do things, using all senses, knowing you will write about them afterwards." 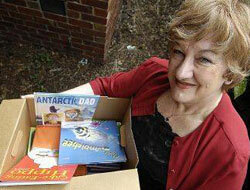 Hazel's three hints to aspiring writers are: "Write regularly. Persist. And always consider your reader - who are you writing for?" Check the following articles and videos for strategies on how to craft your ideas and words. How I promote my books.pdf published in Buzz Words. 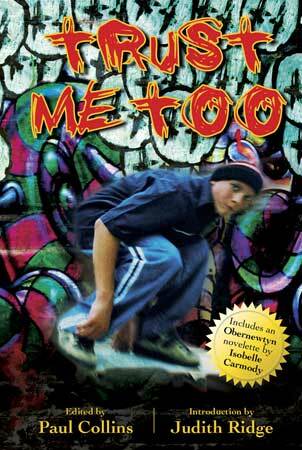 Anthologies: 'Trust Me Too',(listed for prestigous international 2013 White Ravens) the sequel to 'Trust Me!' anthology contains diverse genre stories by over 50 Australian writers. Hazel's satirical 'Tag' story is about tattoos, graffiti and copyright. W.I.P.article about writing'Tag' (60.41 KB) is a useful student or teacher resource. 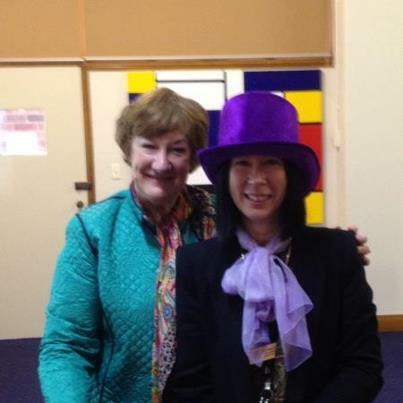 Third anthology 'Rich and Rare' , listed for CBCA Awards, includes Hazel's 'Scam' story. Hazel offers a range of workshops, tutorials and publications to help aspiring writers. Click through to discover more details. National organisation for authors which provides contract advice, the stylefile showcase for illustrators ( www.thestylefile.com) and professional support. It has suggested fees for author speaking, and information about rights such as ELR and PLR (Educational Lending Rights and Public Lending Right) and CA payments (Copyright Agency Licensing) which are important income sources for writers. Keesing Press has writer relevant titles. International organisation of authors and illustrators which offers marketing and conferences. 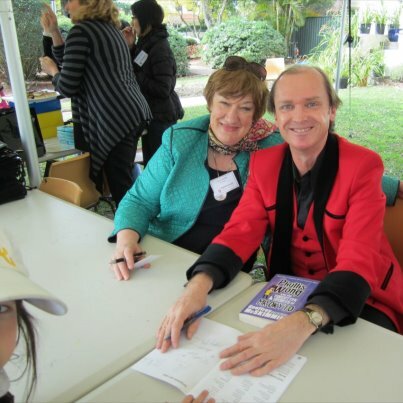 Listed below are other Australian authors and illustrators who write for children, young adults and other genres. 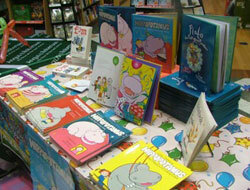 Deborah Niland illustrator of the hippo series.